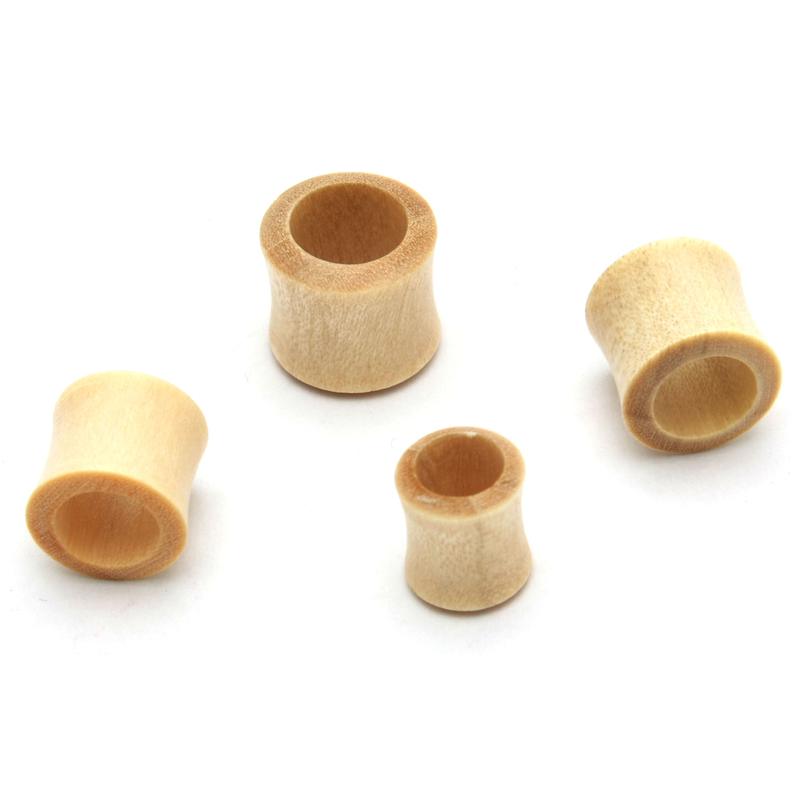 Double Flared Crocodile Wood Tunnels. Carved by Hand from the Master Carvers of Bali. Due to the nature of organics there will be variations in the material. Sold Individually.